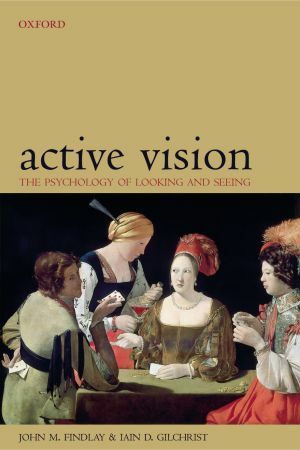 My research is concerned with link between vision and action. Vision provided information so that we can interact with the world. These interactions involve motor systems such as eye, arm, head, and whole body movements. One major focus of this work has been to understand how and why we move our eyes. 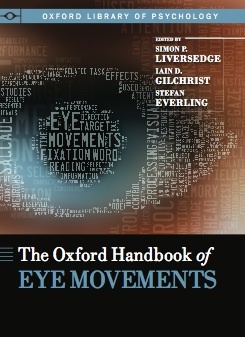 Eye movements are interesting because the movement itself radically changes the nature of the visual input. We have also been looking at other visually guided actions such as drawing, copying and foraging. In order to understand these processes we test both patients and unimpaired individuals.